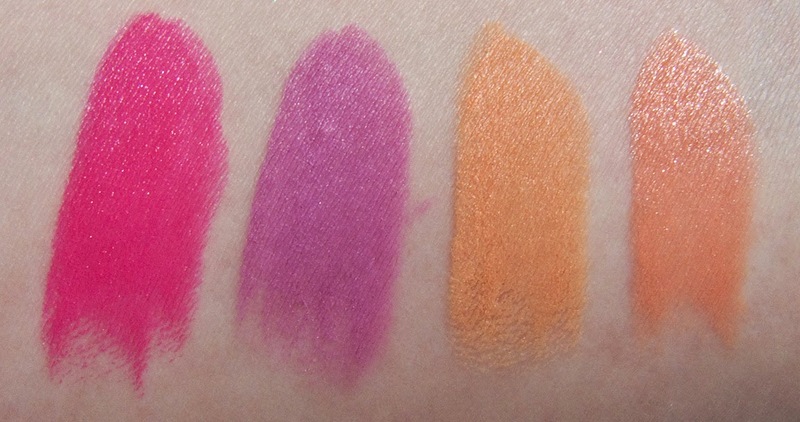 MAC Kelly Osbourne Collection Cheeky Bugger blush and lipsticking in Kelly Yum Yum, Dodgy Girl, and Riot House; Extra Sweet & Sour. Retails for $27.50CAN for the collection blushes, $21.00 for the Kelly lipsticks and $19.00CAN for the standard Sweet & Sour lipstick which is permament. 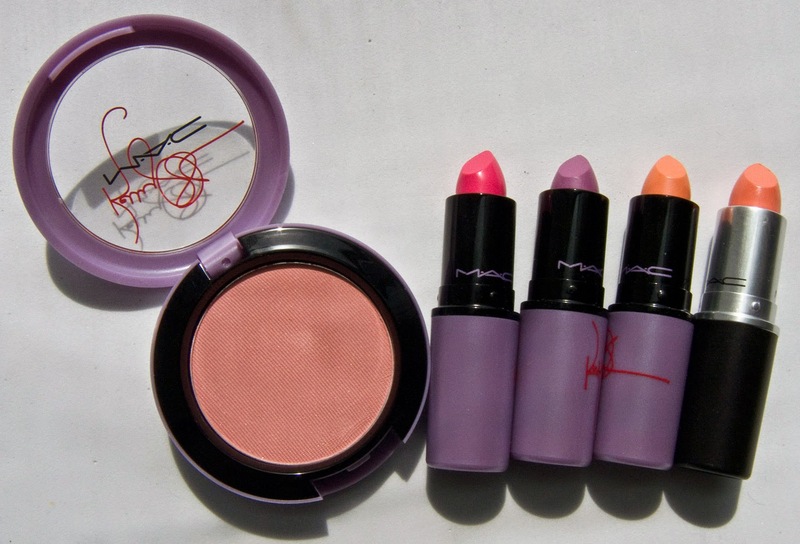 MAC Kelly Osbourne Collection box art. 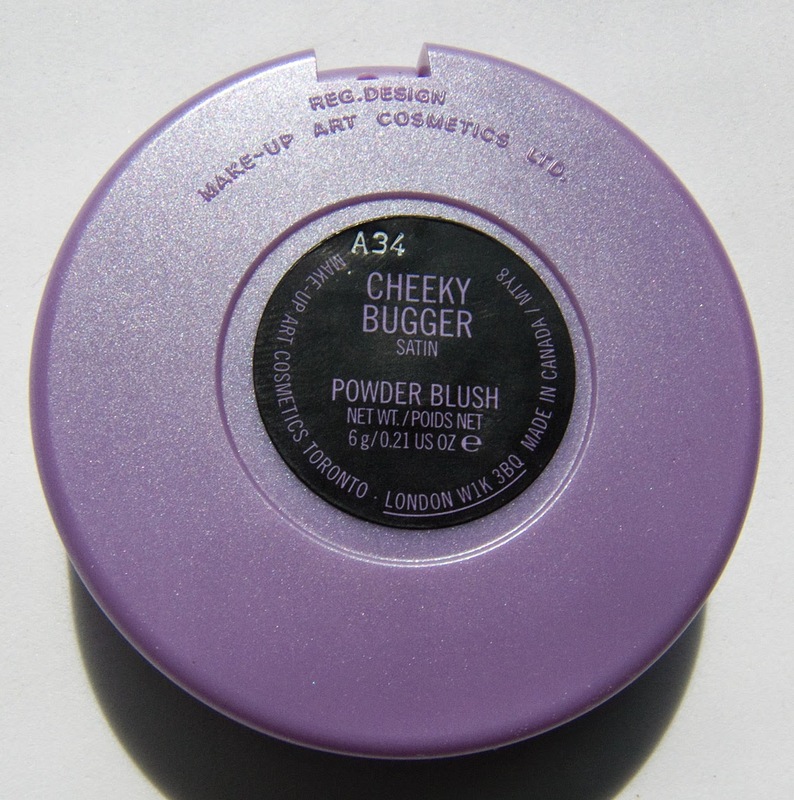 Cheeky Bugger is pale light coral pink with a refined sheen to the finish. 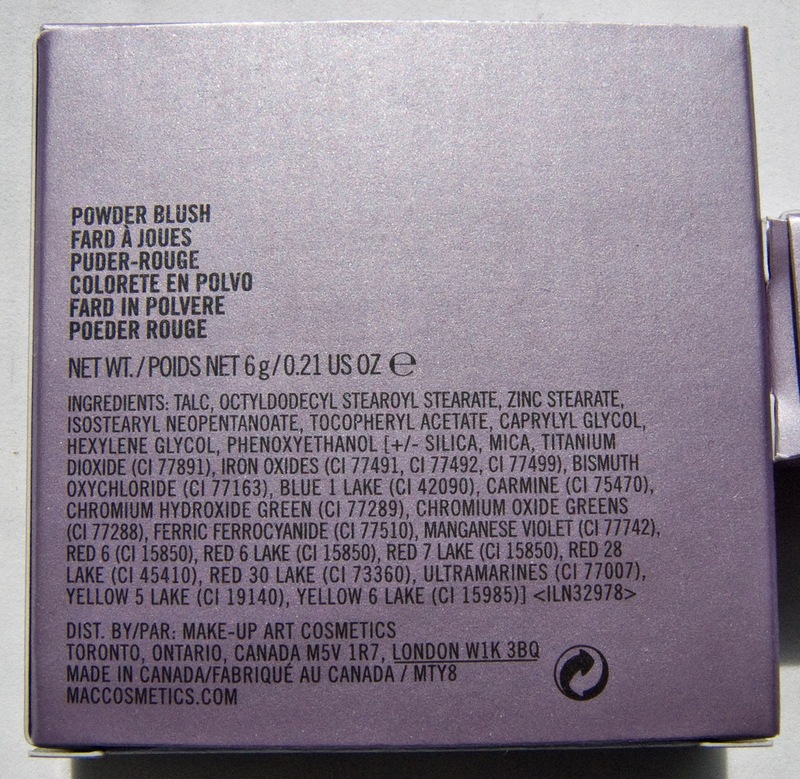 I reminded me of MAC Oh So Fair beauty powder in terns of colour payout. This is on of those effortless blush as you can go too heavy hand with it but the set shade is just a nice flush tone on the skin. 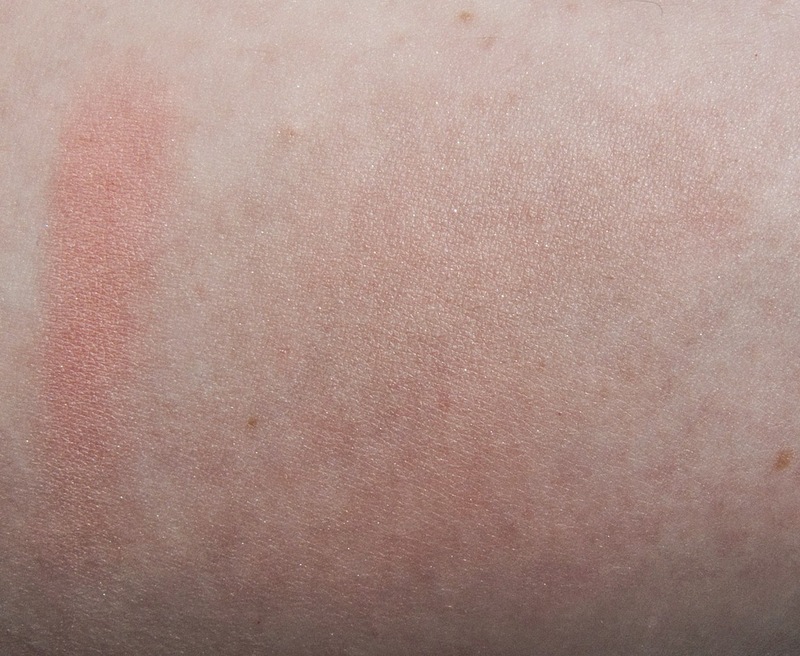 It would read ashing on anyone above Medium Deep but the tone of this blush is not pale in the sense of being on the flesh tone side. Kelly Yum Yum is a vivid magenta shade with a satin finish. It is full opaques with a subtle sheen on the lips. This shade also leave a strong stain on your lips as well. Dodgy Girl is a pale red based lavender purple with a matte finish. This one wasn't dry on the lips but does dry down a bit after 3 hours. Riot House is pale orange peach shade with a matte finish. This does style into the lines on your lips but it's not very noticeable unless your up close. I did shade some issues with applying to get a full coat of colour over the lips though. 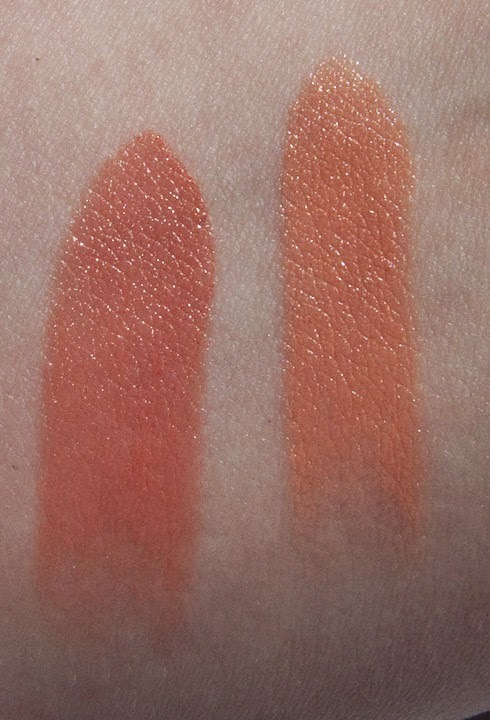 Sweet & Sour is a light cream orange with a gloss like finish. This one is semi opaque which also your natural lip colour to shine through the shade but it end up looking more flattering on your lips with the colour mix. 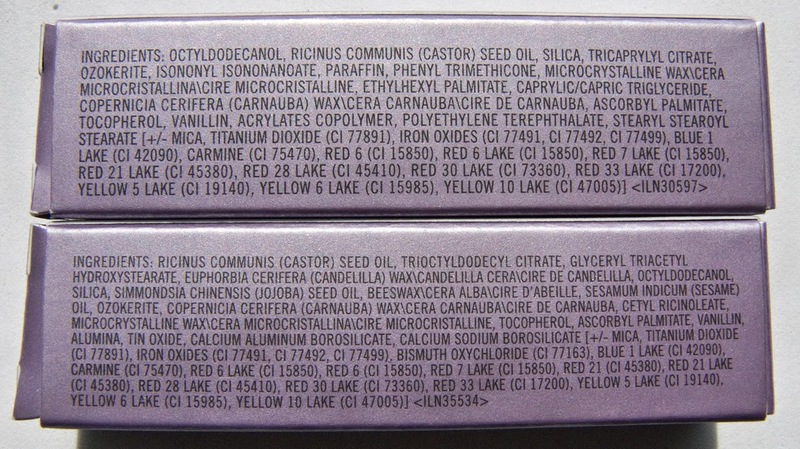 Packaging: Basic blush compact with a clear lid and the lipstick is a traditional MAC shape tube with bullet. The baking however has almost pearl finish in purple with the Kelly O signature in read and MAC in black. 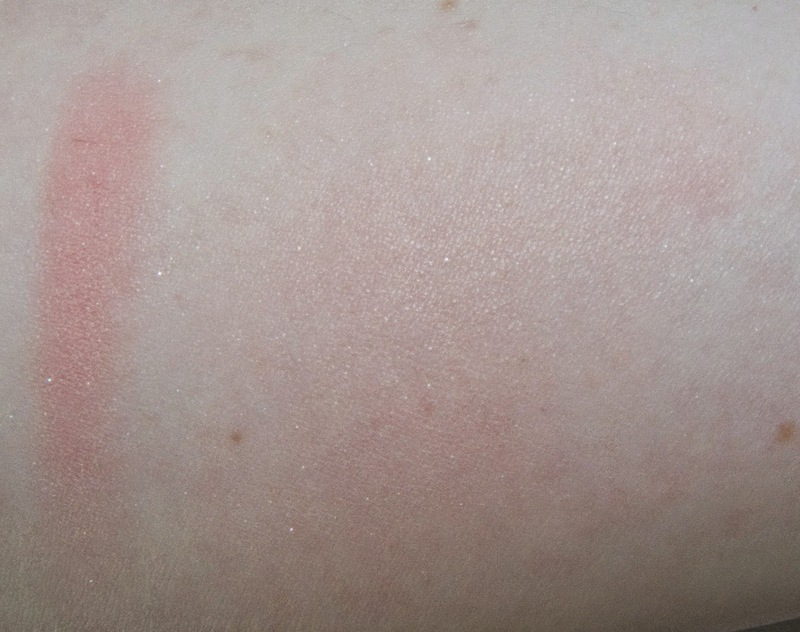 Daylight Swatches: Cheeky Bugger Heavy and Buffed out. 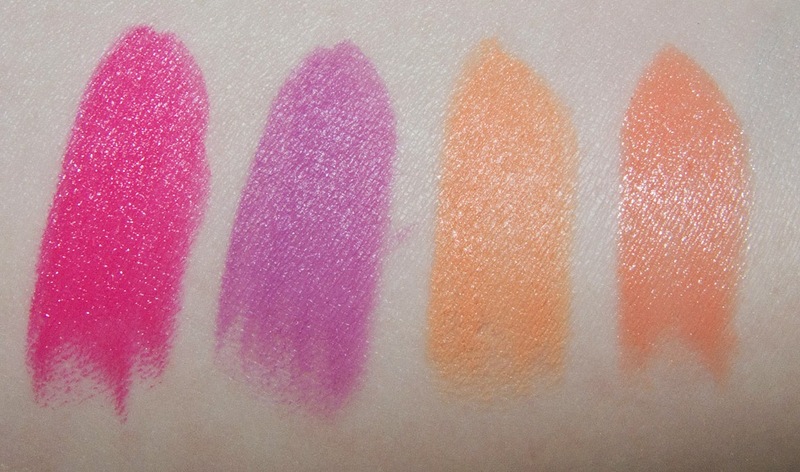 Flash Swatches:Cheeky Bugger Heavy and Buffed out. What a great collection it had completely sold out online within a day but you can get the product at your local MAC counter/store.